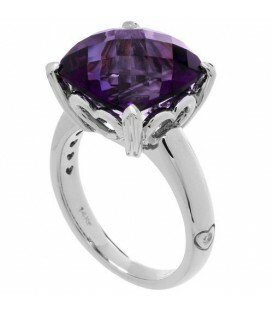 Colorful 7 Carat Cushion Cut Amethyst Ring in Sterling Silver. 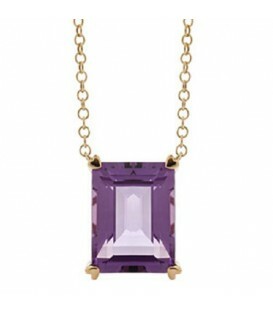 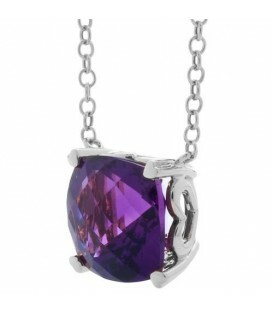 Eye catching 10 Carat Amethyst Necklace in a 925 Sterling Silver Amoro design. 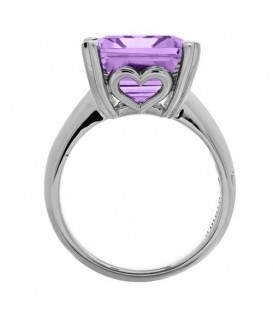 Colorful 10 Carat Emerald Cut Amethyst Ring in Sterling Silver. 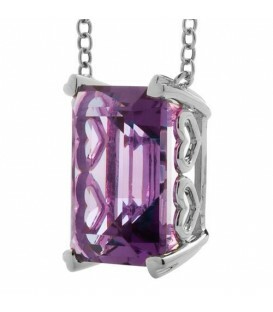 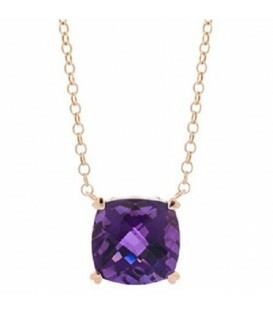 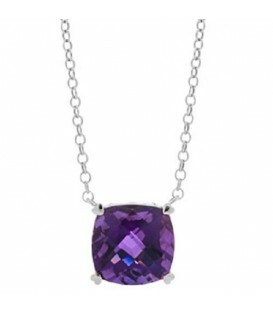 Flattering 7 Carat Amethyst Necklace in 14 Karat White Gold Amoro design. 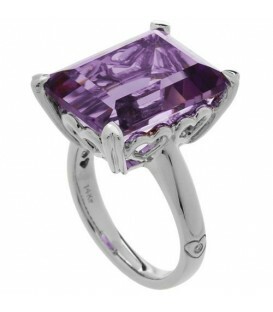 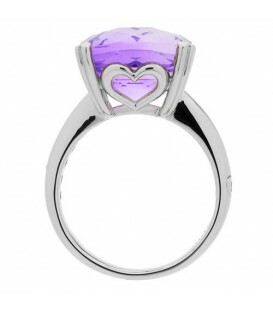 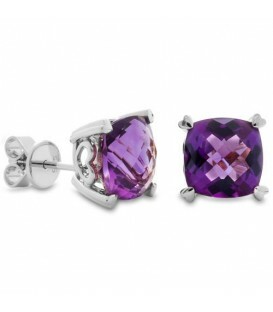 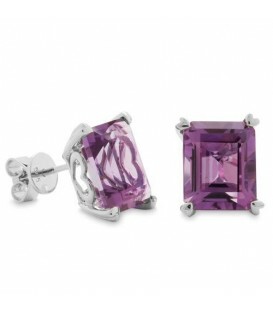 A stunning 10 Carat Octagonal Step Cut Amethyst Ring in 14 Karat White Gold. 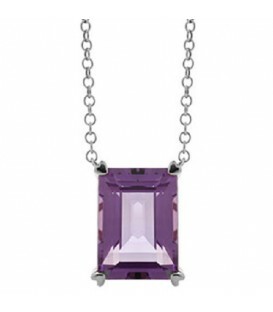 Flattering 10 Carat Amethyst Necklace in 14 Karat White Gold Amoro design.